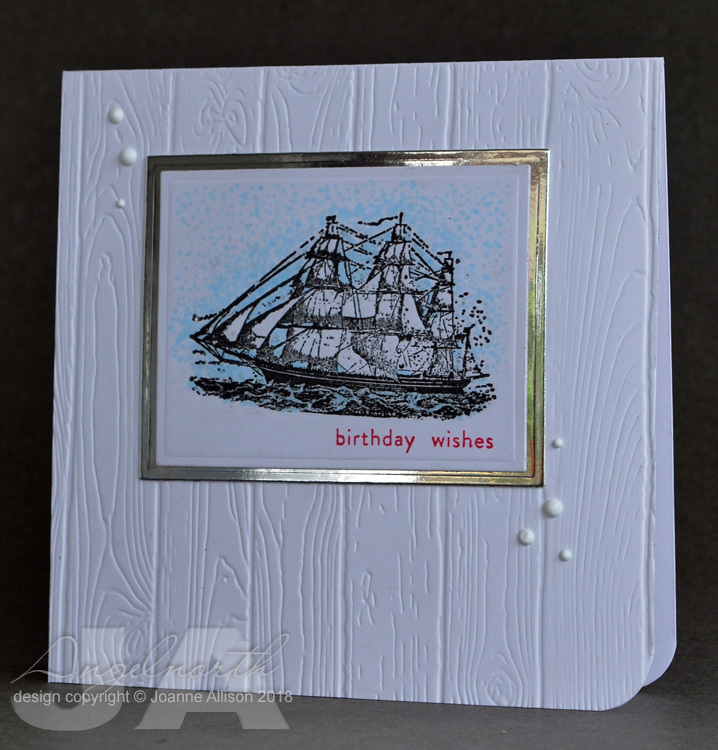 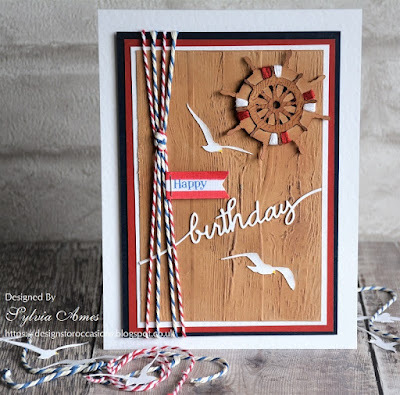 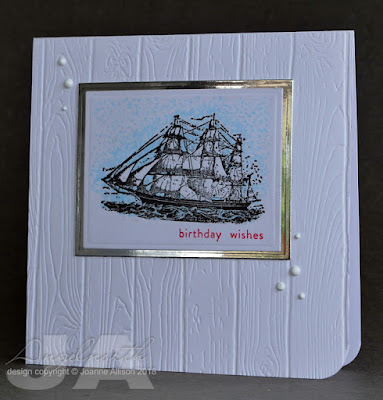 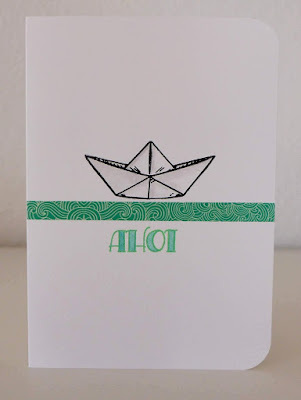 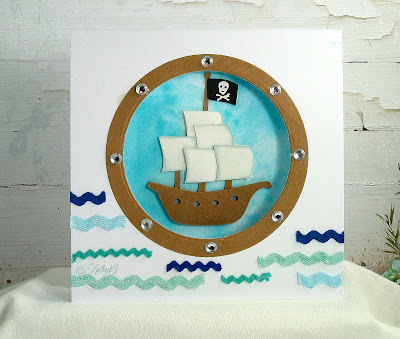 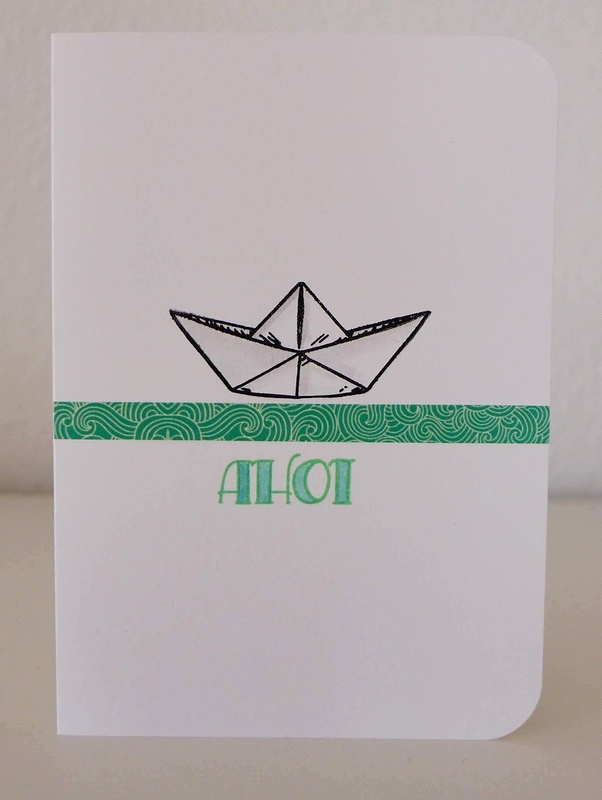 Daring Cardmakers: Let's Go Nautical! It's Shabneez here and I hope you enjoyed joining in with the August Elemental Challenge last week. 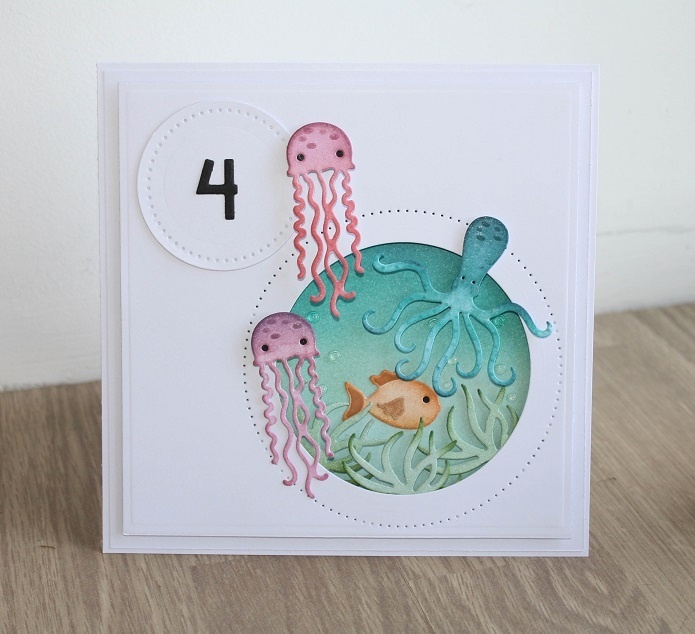 I can't believe it's the second week of August already! 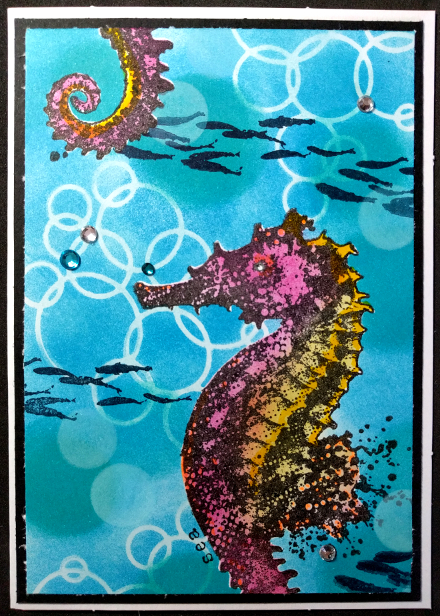 I've decided to keep with the summer theme and would love to see your NAUTICAL creations - anything to do with the sea really. The Design Team have made a wonderful variety of cards to get your creative juices flowing!